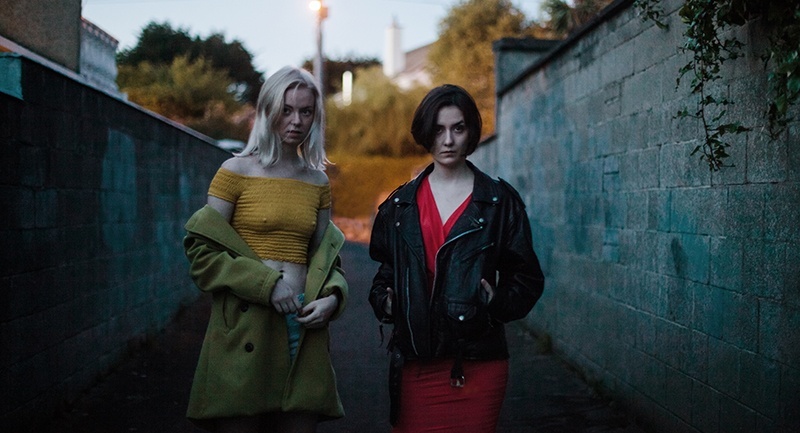 Last year’s Chinese-Language Film Festival was another great example of the diverse, compelling international cinema on offer at the Irish Film Institute, as the likes of A Touch of Zen and The Road to Mandalay were given the opportunity to be screened for Irish eyes. 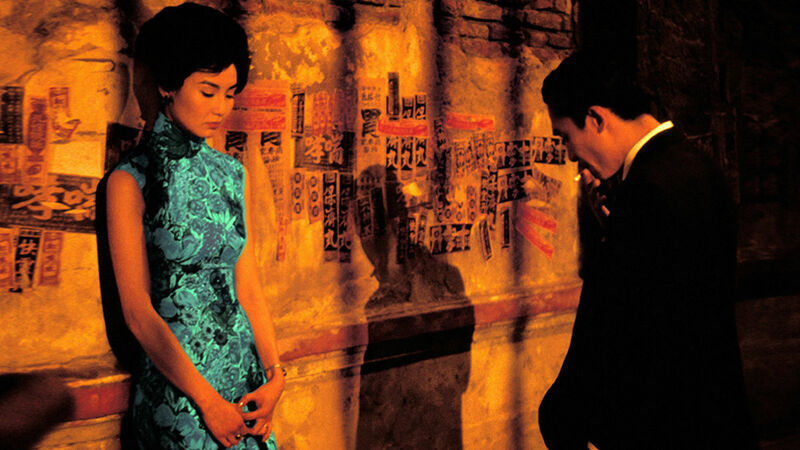 The festival returns to the Temple Bar cinema this April under a new name, the East Asia Film Festival. 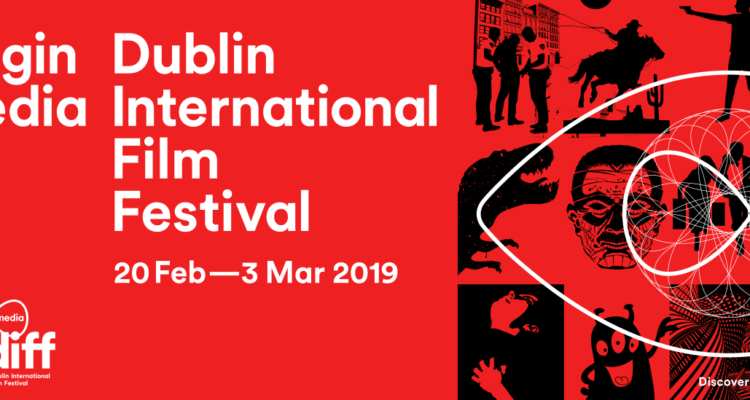 This year the festival offers a fresh masterclass from an acclaimed cinematographer, several Irish premieres and a screening of Wong Kar-wai’s In the Mood for Love, one of the greatest films of the 2000s. 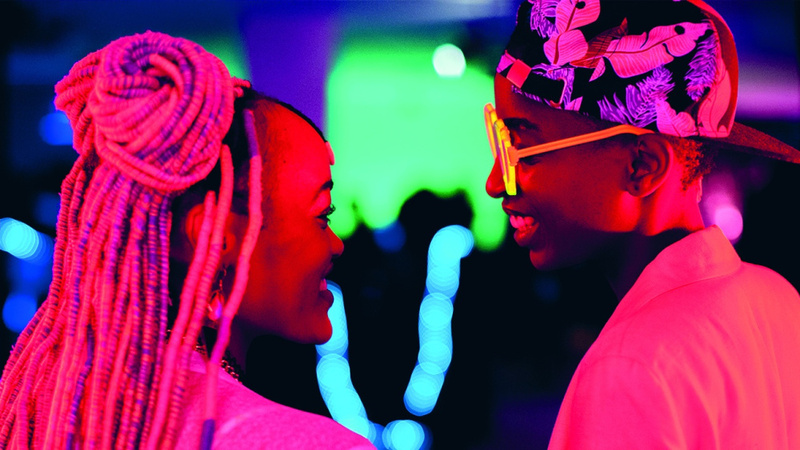 For its second edition, the East Asia Film Festival Ireland (previously the Chinese language Film Festival Ireland) celebrates the diversity, artistry and variety of films from East and South East Asia. Over four days, the festival will feature a compelling range of films from China, Hong Kong, Japan, Singapore, South Korea and Taiwan. We are honoured to welcome the great Taiwanese cinematographer Mark Lee Ping-Bing as our guest in Dublin. A long-time collaborator with director Hou Hsiao-Hsien, he has also worked with many renowned directors including Wong Kar-Wai, Tian Zhuangzhuang, Tran Anh Hung, Ann Hui and Sylvia Chang. The festival will feature the work of Mark Lee Ping-bing with rare screenings of five films spanning Mark Lee’s career, as well as an exclusive masterclass and post-screening Q&As. 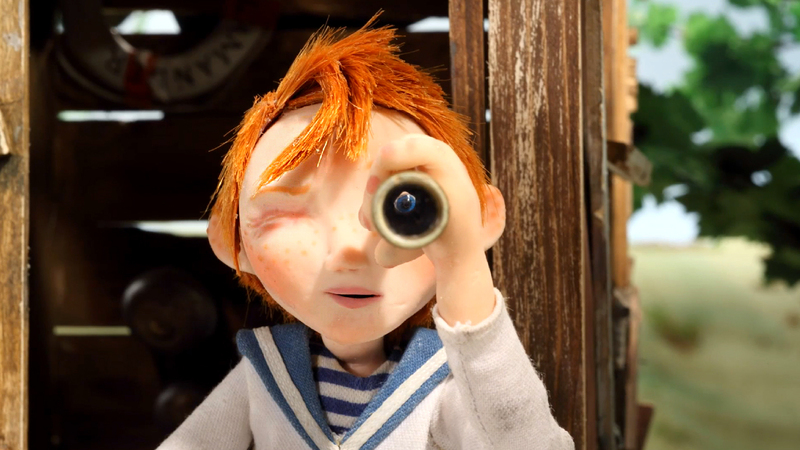 The East Asia Film Festival Ireland runs at the Irish Film Institute, Thursday 5th – Sunday 8th April.